The majority of businesses are well aware you need to obtain a high rank among your competitors to stay ahead. 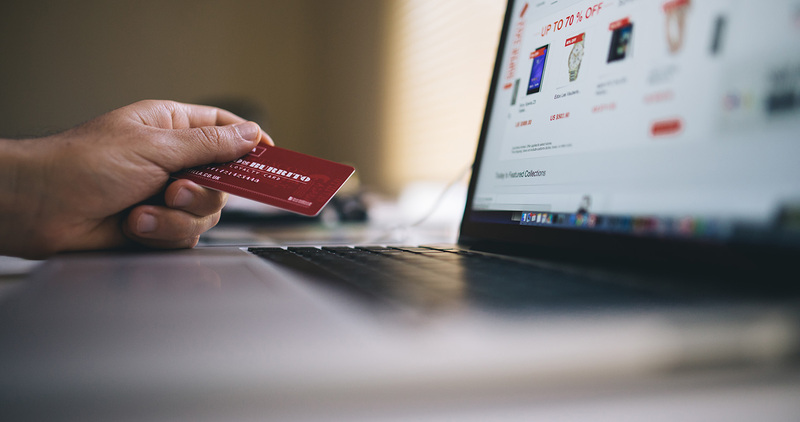 For those who have their own eCommerce websites, SEO best practices will take you to the top. If you have just started your eCommerce site or want to improve the current one, you may be missing out on opportunities. This can lead to trouble when it comes to generating more revenue. It may even seem like a pipe dream to you. A SEO agency in Dubai can help you understand what it takes to get your eCommerce website to produce results. First and foremost, you need to research well. You have to look for proper keywords instead of targeting the wrong ones all the time. If you do not follow proper search engine optimization there are fewer opportunities to create the right kind of impression on your audience. You need to search for relevant and unique keywords. It should not be words or phrases used commonly or in a broad manner. Avoid using keywords that encompass a high level of competition. If you run an online tea business, for instance, you should avoid using keywords like green tea or organic tea because there are plenty of those floating around. As much as keyword research is essential, so is keyword strategy. Prepare a list of keywords for each web page on your website. Do not use the same keyword that you used on a different web page targeting a different topic. You must follow a planned strategy, otherwise search engines will get confused and wouldn’t know which web page to pick, they may very well end up picking the wrong one. Create content that is informative and relative to your site. You need to craft your words beautifully to grab the attention of the reader. If you are selling jewelry, for instance, you should provide content that makes users feel if they miss out on your jewelry they are missing out on a big part of life. Content should indicate the absence of something to make people want it more. This is something you’ve heard of plenty of times in the past, but it cannot be reiterated enough. Create a SEO friendly website. This leads to the success of an eCommerce website. The design should be easy, uncluttered and clean. Loading time needs to be quick, and users should not encounter problems when navigating through web pages at lightening speed. There are millions of sites out there, so making your one standout is no easy task. To occupy a top ranking, following SEO practices is imperative. What about your competitors? Do you need to consider them when focusing on sales? We say you do. How is their link building strategy? Where do they receive their inbound links? List out competitor sites to find out which ones appear as top favorites. As much as SEO is essential for your website, so is on-site optimization. This will help you get a high ranking on leading search engines. It is a successful element when it comes to doubling your eCommerce sales.